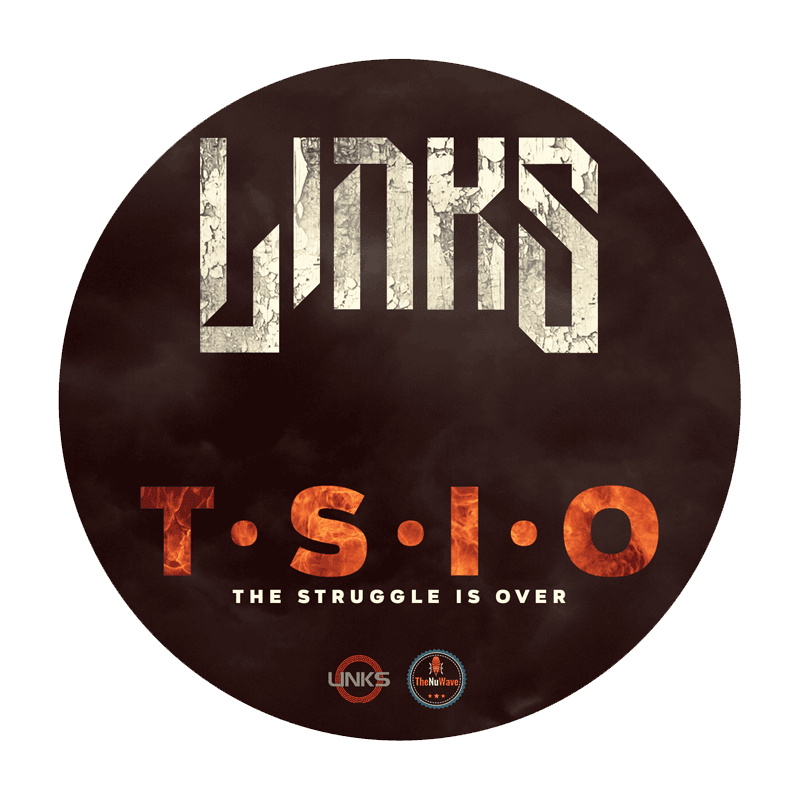 Gifting the world with ‘STEPS’, the first release off his long awaited new album T.S.I.O., LINKS is trying to pass the word forward, advising those who are lost or unsure about what their next step should be to always have a plan. 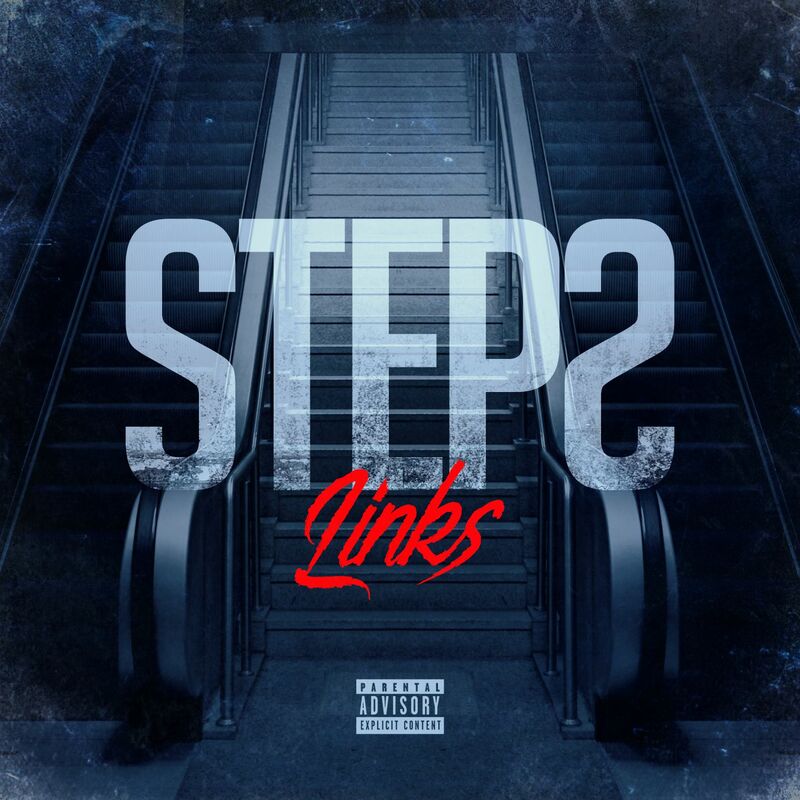 With a progressive trap beat, braced with LINKS’ genius lines and unique voice, ‘STEPS’ is in part quoting Benjamin Franklin: “If you fail to plan, you plan to fail”. 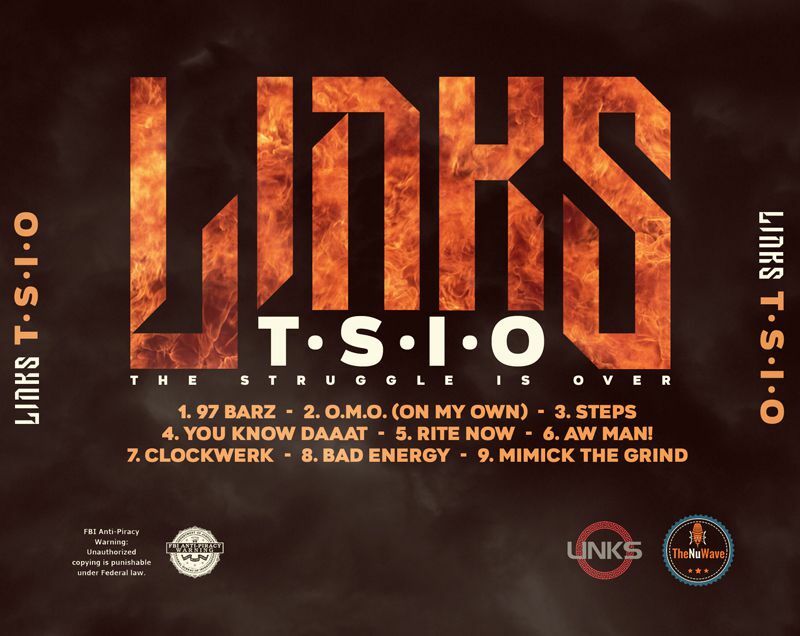 A recurring theme in this album, cultivating growth and celebrating the process to success.